First of all, it is important to decide what the new doors or windows will be used for as these can help guide their design, size and placement. For example, are they primarily to let more light into the room, to open up indoor spaces into outdoor ones, to provide dividers within a room to make more use of space or to create a whole new look for the exterior of your home? It’s also worth considering what style and finish you desire. For example, do you want an ultra-modern look, or rather something more traditional? 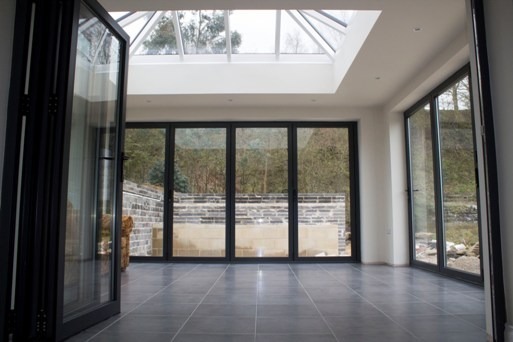 Aluminium framed doors and windows are incredibly versatile and can be ordered in a wide range of colours so it’s also worth thinking about the finish you desire. 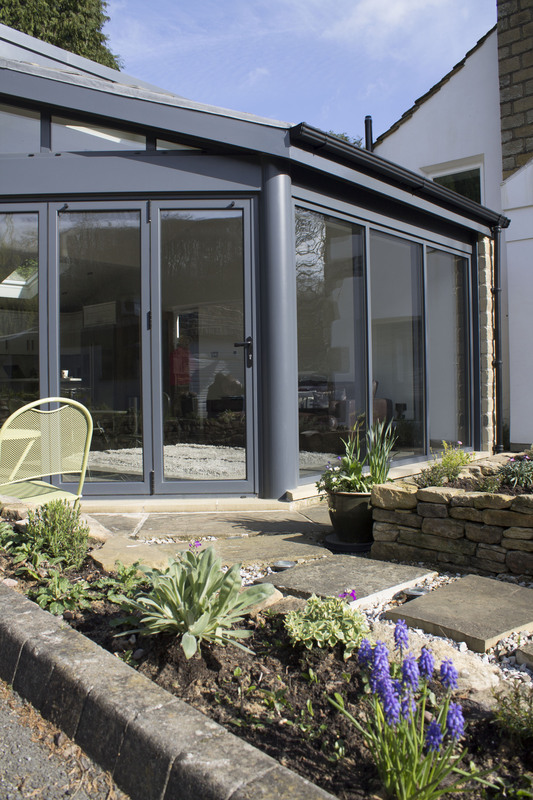 The doors and windows can be matched to existing features of the home or can be created in an alternative colour scheme if you wish to transform the appearance of your property. Finally, it’s important to have a budget in mind so that you can choose a design which fits within your price range. When getting quotes from different companies, make sure you get a complete breakdown of what each provides so that you can compare clearly. It’s important to find out whether an installation is included too. 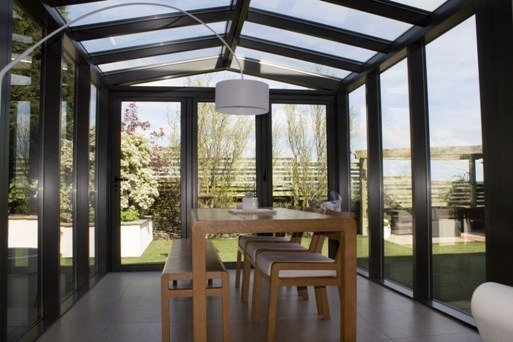 Clear View has been established since 2010 and carry out aluminium doors and windows insulations throughout the UK. If you are thinking about transforming the look of your home or business and would like to speak to an engineer about the products most suitable for your property please get in touch with us today on 0800 1357167.